Normally placements are based around Europe and North America, but I wanted to take mine one step further and I’ve been looking for a working placement in Asia. 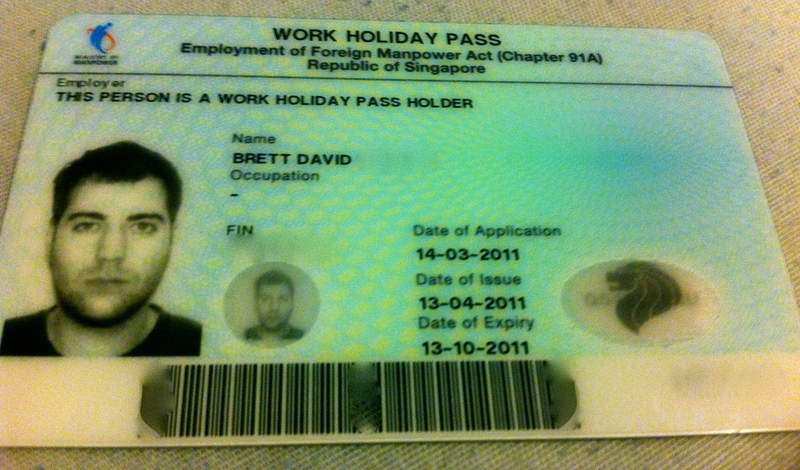 That’s when I stumbled across the Singapore Working holiday Visa. Looking into the Singapore working holiday visa, it passed with flying colours so I have opted to spend my summer placement here over a 6 month period. Singapore has a great scheme for student citizens of the UK, Australia, France, Germany, Hong Kong, Japan, New Zealand or the USA were working arrangements are easy to organize with no hassle at all. The limitations are down to the working period, which is more than two months to the maximum of 6 months. 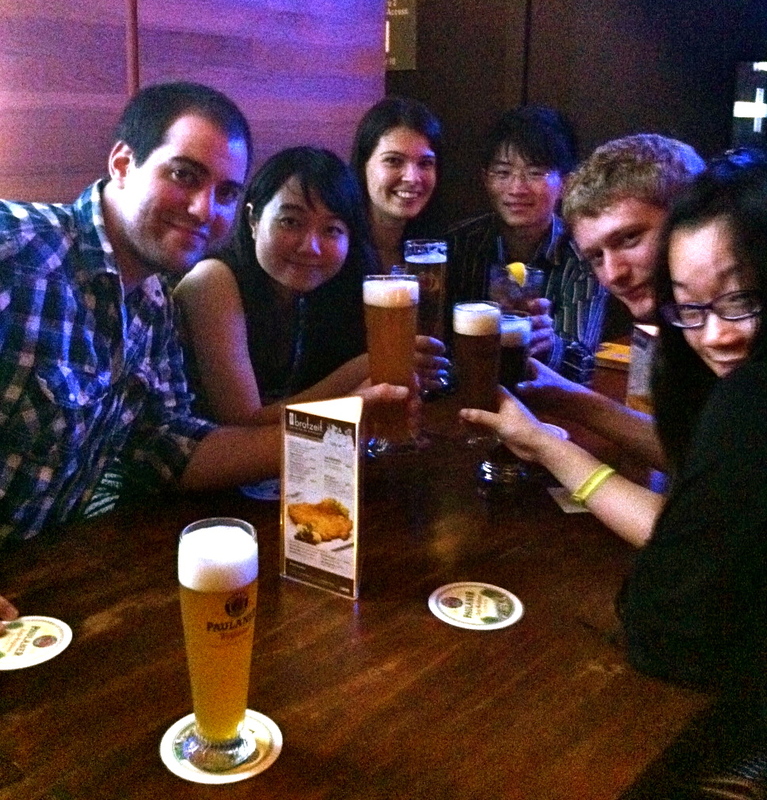 If a summer job is what you’re looking for Singapore could be the place for you! I decided to go through an agency in the UK to arrange it for me. I could Have done it myself, but the hassle free option sounded appealing and decided to go through a third party company to arrange and sort out my work placement. It’s nice as a lot of the hassle is taken away (all the paperwork and embassy appointments!) and I just have to turn up at the airport and everything was done for me. 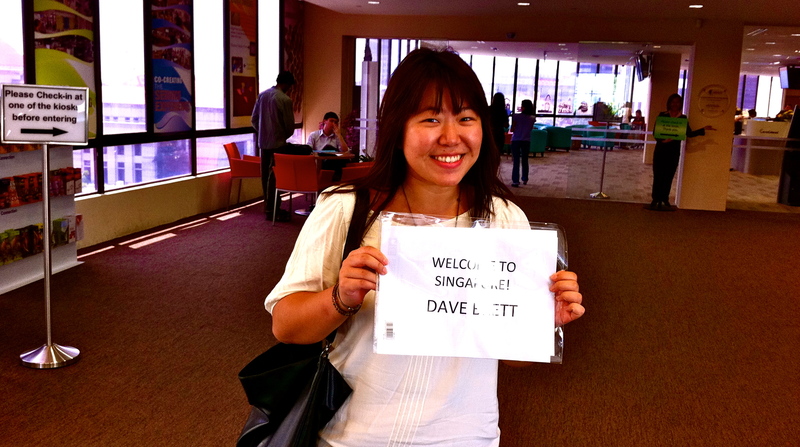 I worked out that I would be able to earn the fee back with the salary I would earn in Singapore easily. I would do it all myself as I like the control and flexibility it brings, but sometimes it’s just nice to take a break from the nightmare of paperwork and organizing and let someone else do it for you. They have a job placement guarantee which was appealing for me to join the program as I wanted to arrive and get to work straight away. So what agency have I decided to go with? I looked around the internet and found a small business with a passion for young backpackers looking for work. I was looking for smaller company to gain a more direct one on one experience with my application. I was happy to pay a little extra for this privilege. It’s a company based in Singapore, the company is very personal with lots of experience with students doing work placement abroad and I was happy with the service I got. I was matched with a Singaporean Hotel who was looking for a hotel receptionist for the Summer, it was a fantastic placement and I was happy with the work that I did in Singapore, nice to meet local staff members and learn about how to work and operate a hotel in South East Asia. They will then conduct an interview to find a job related to your industry and then you’re all set to go, that simple! They have a large database of placement opportunities in Singapore looking for short term interns, once they match you up with a placement after your interview your ready to go. Next step is to book your own flight and they will arrange to pick you up from the airport, drive you to your work placement to introduce you to your new employee’s, then help with getting your Singapore Working holiday visa at the ministry of manpower, they have already booked your appointment and arranged your permit, you just go along and pick it up, very simple. They also assist with helping to find a place to rent and help to set up your mobile phone SIM card and Singaporean bank account. It can be a little scary moving to a whole new continent to live and work, but when someone has your back, if anything goes wrong it can help you settle in a lot better and will help you break in easier. After talking to many other expats, it’s not that easy to find work in Singapore unless you arrange a placement in advance, having a company help set this all up and allowing you access to their large database of options, it’s easy to find work on a Singaporean Holiday Working Visa. Then your all set! Couldn’t be any simpler, a possible life changing experience that will set you up to work anywhere in the world, easy!